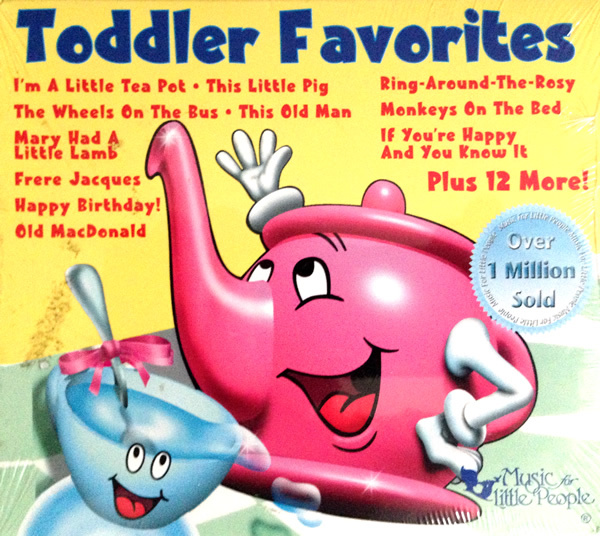 A chart topping collection with 24 of the most singable and fun childrens songs ever written. Certified Platinum with over 1 million sold and winner of the prestigious NAPPA Gold Award this children's CD is filled with inspired arrangements, professional singers, an endearing children's chorus and styles ranging from Rock N' Roll, Blues, Folk and Country. These timeless classics have inspired family sing-alongs and dance parties for generations making this collection the perfect choice to bring the joy of music into the life of your young ones!